Facts about Andrew Wyeth discuss the personal life, professional life, artistic style of the famous realist painter. He was also famous as a visual artist. When you see his works, you know that he had a regionalist style. There is no need to wonder that Wyeth was appointed as one of the best artists in the middle 20th century. 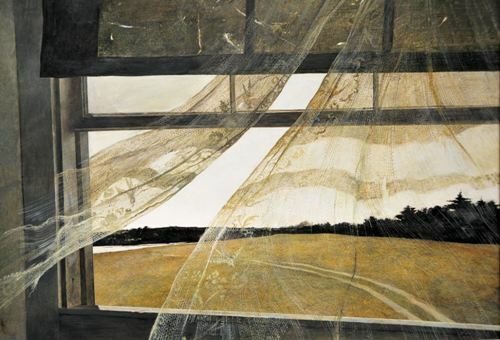 Wyeth was born on 12 July 1917. He passed away on 16 January 2009. He often stated that he painted his life. 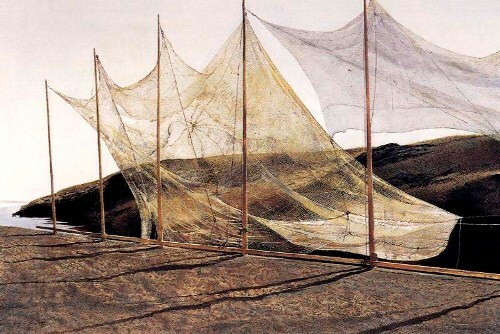 Can you tell me the biggest inspiration of Wyeth when he created paintings? He loved to paint the people around him and the land. The favorite places selected as the ideas in his painting include his summer home in Cushing, Maine and his hometown in Chadds, Ford, Pennsylvania. 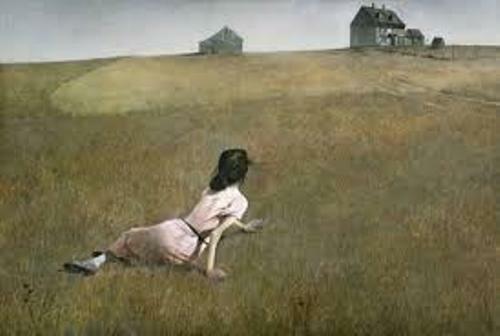 Christina’s World is one of his notable paintings in 20th century America. If you want to check out this painting, you can go to Museum of Modern Art in New York City. He made this painting when he was 31 years old. His father was the artist Newell Convers Wyeth. 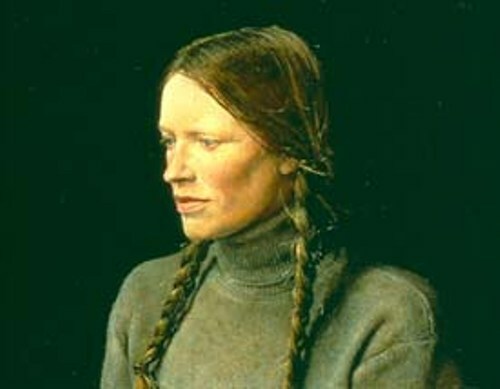 His mother was Carolyn Bockius Wyeth. There were five children in the family and he was the youngest child. Let’s talk about his family life. His father was inspiring. The children in the family were encouraged to develop their talents and interests. Each member in the family was very close. They often spent time together and shared their feeling. Due to his weak health, the young Andrew was tutored at home. He was just like his father who appreciated the works of Henry Thoreau and Robert Frost. Do you know that the father of Wyeth became a celebrity in 1920? There is no need to wonder that the house of this family was often visited by high profile people and celebrities. Find out facts about Alfred Wallis. His interest to draw pictures began at the young age. His father guided him to study the water color and figure. His favorite artist included Winslow Homer. Andrew Wyeth married Betsy James in 1940. In 1943, both had their first child, Nicholas. Three years later, their second child James was born. Get facts about Alfred Sisley here. Wyeth passed away at the age of 91 years old in his Chadds Ford, Pennsylvania on 16 January 2009. 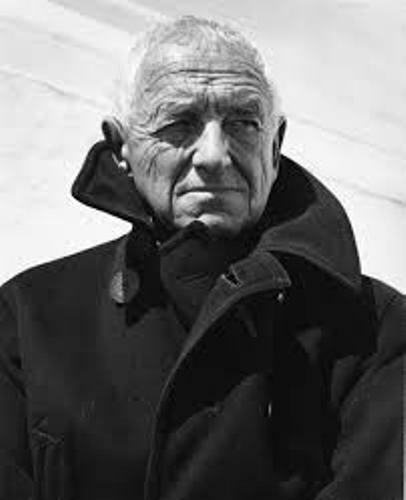 Do you have any comment on facts about Andrew Wyeth?